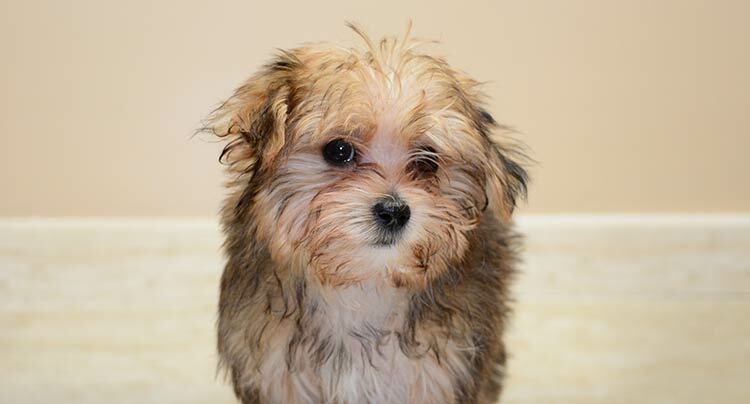 At Locust Valley Veterinary Clinic, we want to make sure that your new companion receives everything he or she needs to grow up healthy and strong, so please bring your puppy in as soon as possible for a thorough check-up. At your initial visit, we will perform a comprehensive preliminary examination to detect if your puppy has any potential health issues. In addition, we will examine your pet for intestinal parasites and perform deworming if necessary. Growing dogs’ developing immune systems leave them more vulnerable to illness, so please ask our veterinarians about a schedule of preventative treatment that is best for your new pet’s first few months of life. After this period, we recommend that you bring your dog in at least twice a year to ensure that he or she is maintaining a course of good health.  During this time we are also happy to address any questions you have concerning care for your pet, such as diet and nutrition, behavioral issues, house training, or vaccinations. We ask that you bring the health information provided to you by the seller or shelter on your first visit with us, which should include a previous history of vaccines and deworming, as well as a fresh stool sample.